The short version is when acid and stomach content touches the esophagus over and over and/or remains there for a period of time with no chance for the esophagus to heal itself. The real question is what causes acid and stomach content to enter the esophagus when it is supposed to remain in the stomach? First it would be helpful to understand that a valve sits on top of the stomach that is supposed to keep the Acid and stomach content to stay in the Stomach with the help of gravity. The opposing force is the pressure from the stomach. Those forces are food, gas and liquids. 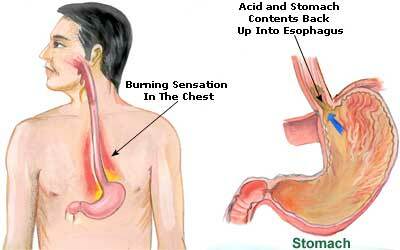 When the forces coming from the stomach overwhelm the valve and gravity you have Acid Reflux. All foods have volume and some (especially in certain combination) cause gas, which adds pressure. The above forces can overwhelm the Sphincter valve. 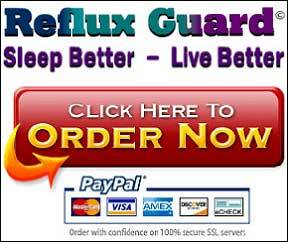 Gravity is tricky and the key in why people have nighttime Reflux. When you lay down “flat” you vitiate gravity thereby the entire equation changes. This is why lifting the head of the bed can be crucial. Like stated above, propping yourself up pillows most likely not work. By bending your stomach you put pressure in the stomach and therefore reduce volume, which counterbalance or more then counterbalance the non-existent gravity. 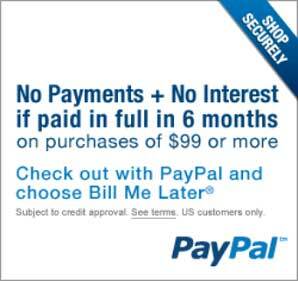 If this has been helpful please Share with your friends. 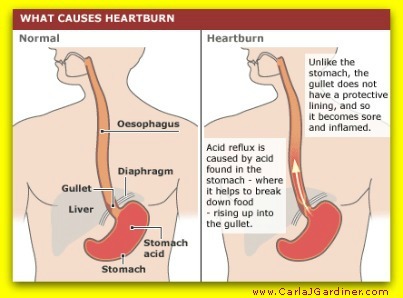 Check out this video about what causes heartburn.